1 image. 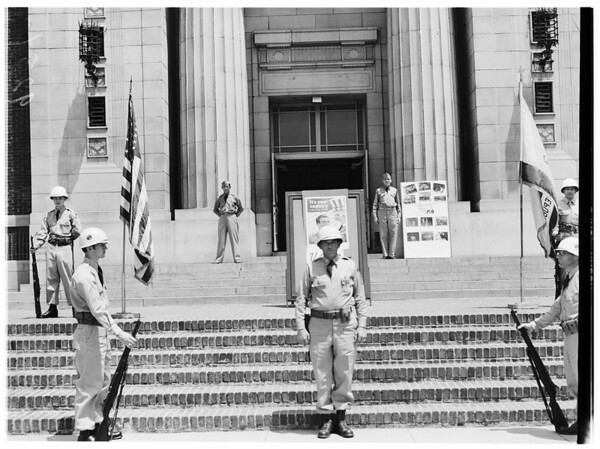 California National Guard conducts memorial service for W.R. Hearst, 17 August 1951. At California National Guard Headquarters in Armory.